You might be unsure whether your child is just sad or if it’s something more serious like depression. Informing yourself and knowing when to seek professional support can help. All of us experience sadness or feel low at times, and this is a normal response to upsetting events. Usually after the event is over and some time has passed, sadness lifts and we return to our usual selves. However there is another kind of sadness which is a mental illness - depression. 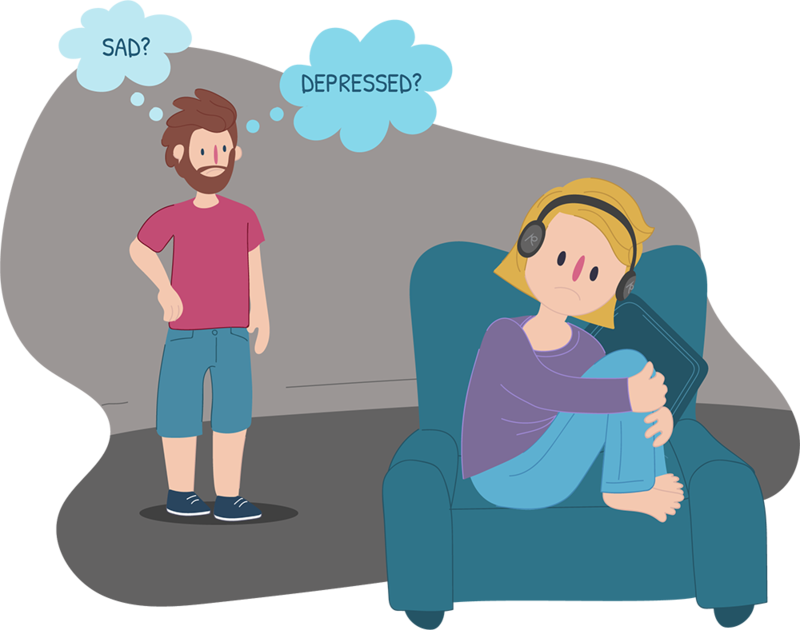 This sadness stays for weeks and the person loses enjoyment and interest in nearly all activities they could do previously, including study or work. If your child has depression, it often won’t get better by itself and they need to see a doctor and get support. The mental illness, depression, can be caused by many things. 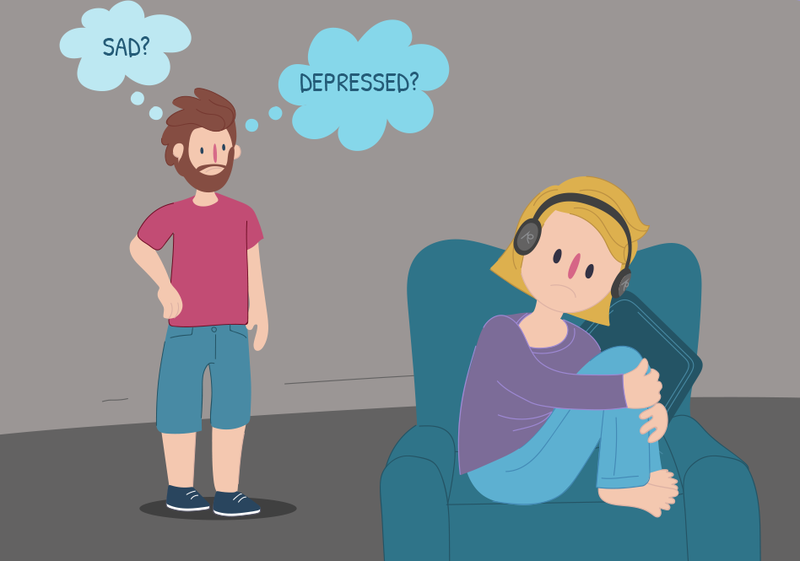 How can you tell if your child might have depression? Depression is tough to deal with alone. It’s important to get support for your child as well as yourself.